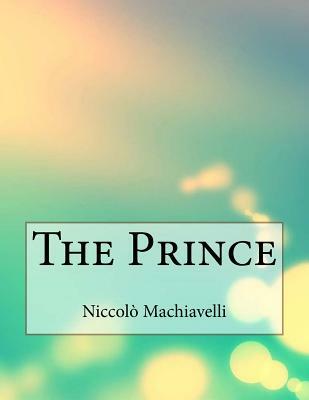 Il Principe (The Prince) is a political treatise by the Florentine public servant and political theorist Niccolo Machiavelli. Originally called De Principatibus (About Principalities), it was written in 1513, but not published until 1532, five years after Machiavelli's death. The treatise is not representative of the work published during his lifetime, but it is the most remembered, and the work responsible for bringing "Machiavellian" into wide usage as a pejorative term. It has also been suggested by some critics that the piece is, in fact, a satire. Notice: This Book is published by Historical Books Limited (www.publicdomain.org.uk) as a Public Domain Book, if you have any inquiries, requests or need any help you can just send an email to publications@publicdomain.org.uk This book is found as a public domain and free book based on various online catalogs, if you think there are any problems regard copyright issues please contact us immediately via DMCA@publicdomain.org.uk.